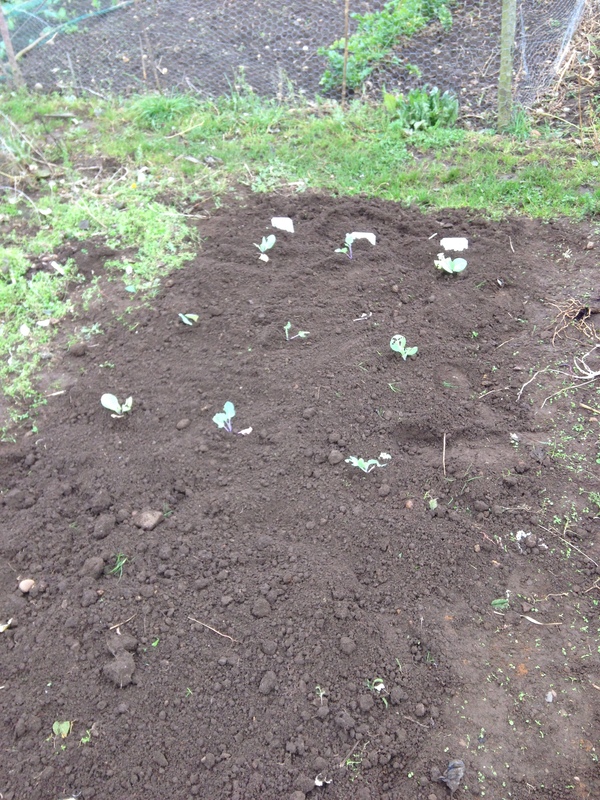 Our summer cabbages didn’t do very well this year. We had tried to protect them by making little chicken wire cloches, but we left them on for too long and smothered the plants. 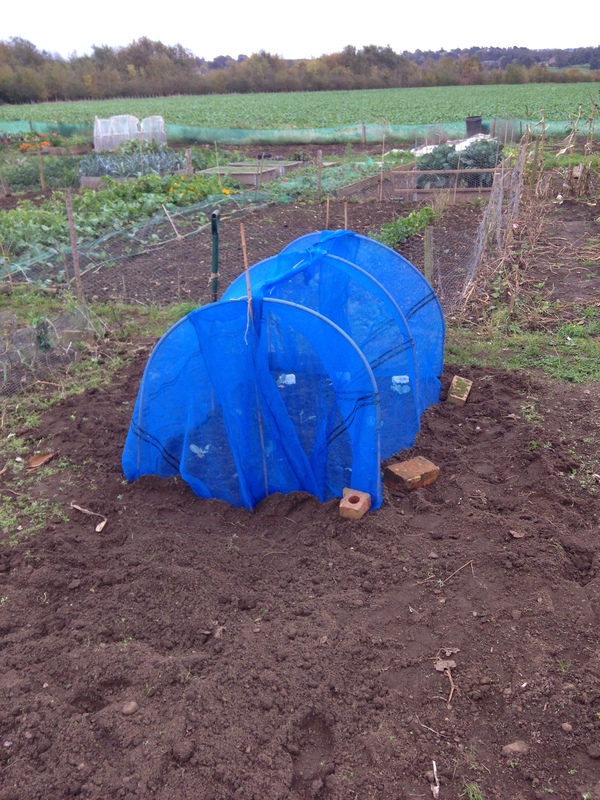 We were pretty disappointed with our squashed Brussels sprouts, so lessons learnt, this time we’ve built a frame that covers the cabbages now and gives them plenty of space to grow. 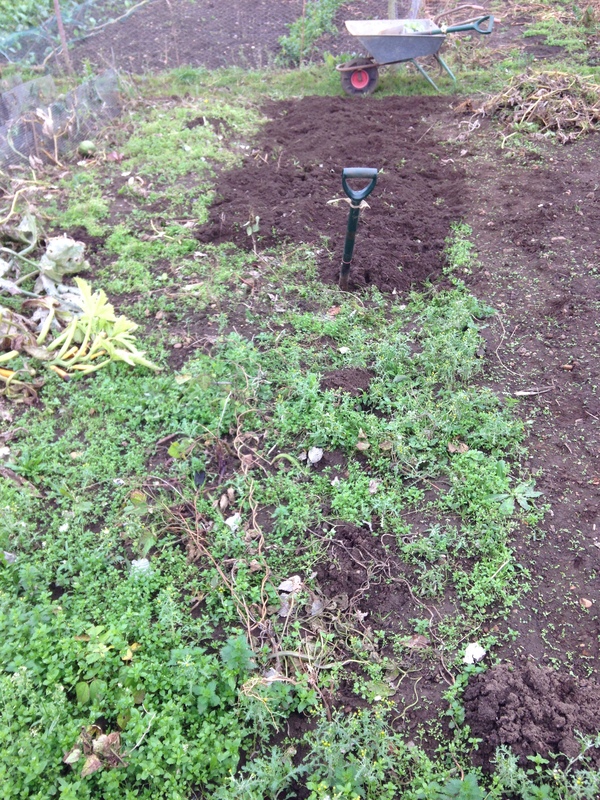 Fingers crossed that in the spring we’ll have our first homegrown cabbages.